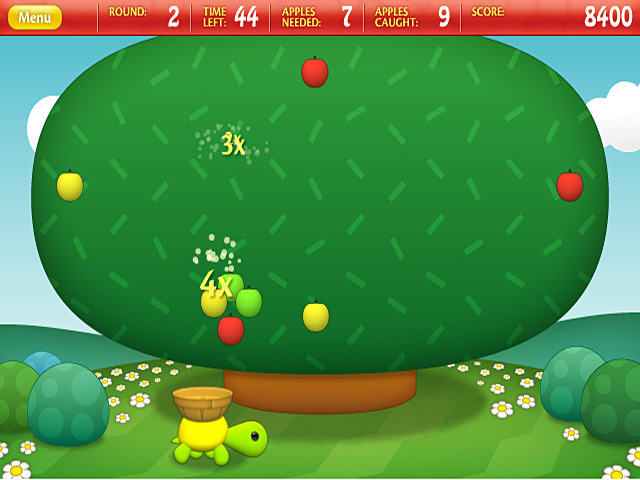 Help Torti collect tasty apples into her basket as they fall from the trees! 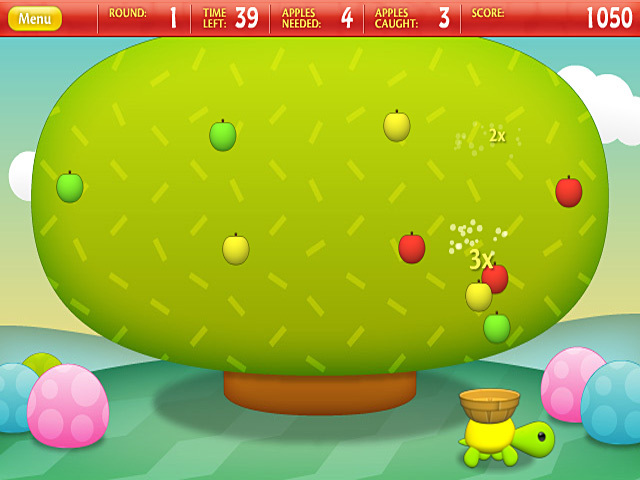 Avoid the rotten apples and score as many points as you can! 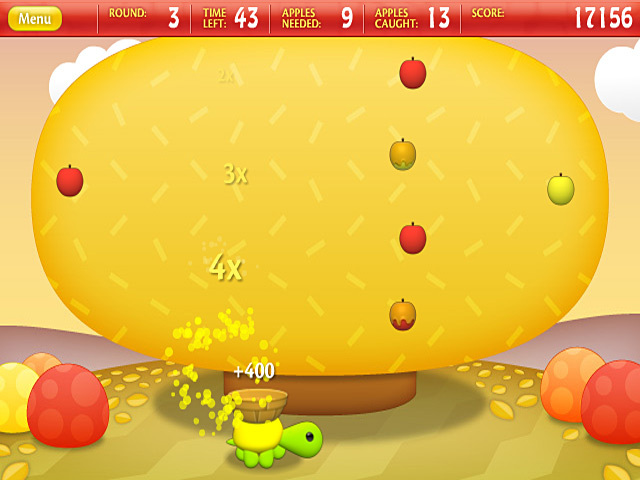 Chain together combinations of the different colored apples to get bonus points as you progress through this charming game!